The first “season opening” race of MotoSurf WorldCup 2017 took a place in a small village in Fréjus in France. This race was originally placed in Monaco, but organizers of the race found so many restrictions for having the race on the ocean that it was easier to move it on a lake. Luckily for them, because there was a pretty big swell on the ocean that weekend. 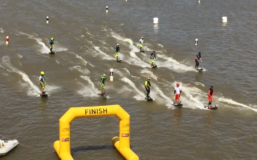 So South Wake Lake has hosted the world’s fastest motorized surfers for the first time and it was a great place for JetSurf race. 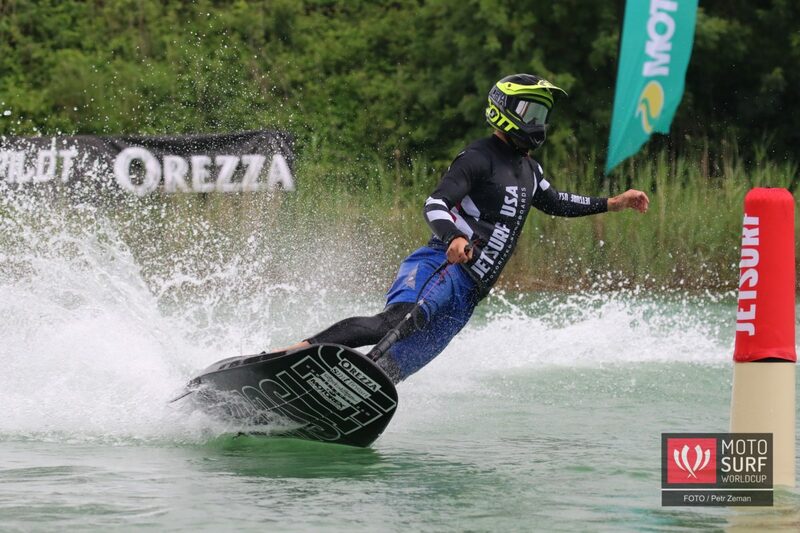 JetSurf Factory Team’s racer Jakub Kornfeil was undefeated whole weekend in France. 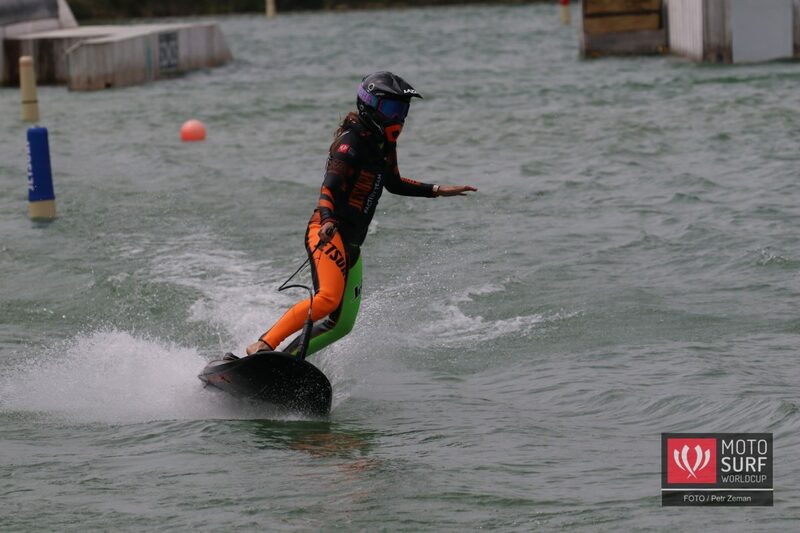 Jakub won the qualifying, won all four heats and completed his amazing weekend with two victories in the finals. Slovakian racer Sebastian Kubinec finished 2nd. 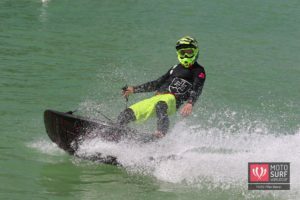 This racer has an amazing style of riding and everybody who has seen him in the race has been very surprised with his progress from last season. 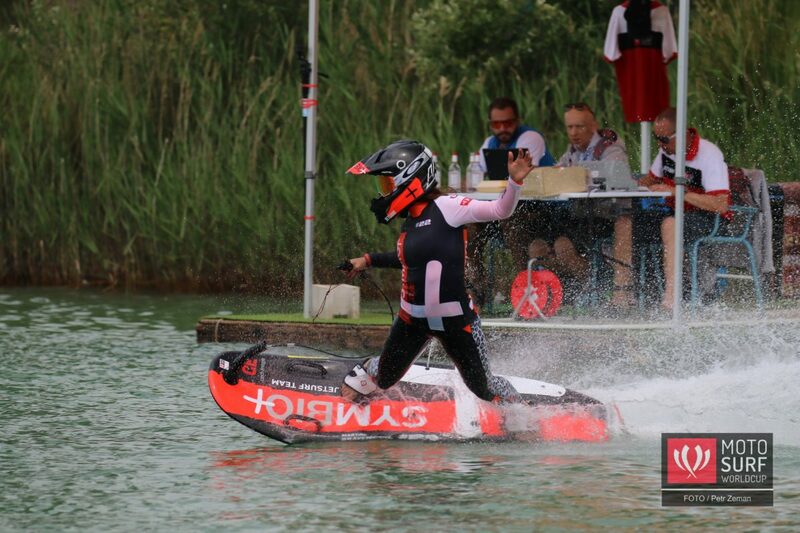 Third and last spot on the box was taken by last season champion Lukas Zahorsky. 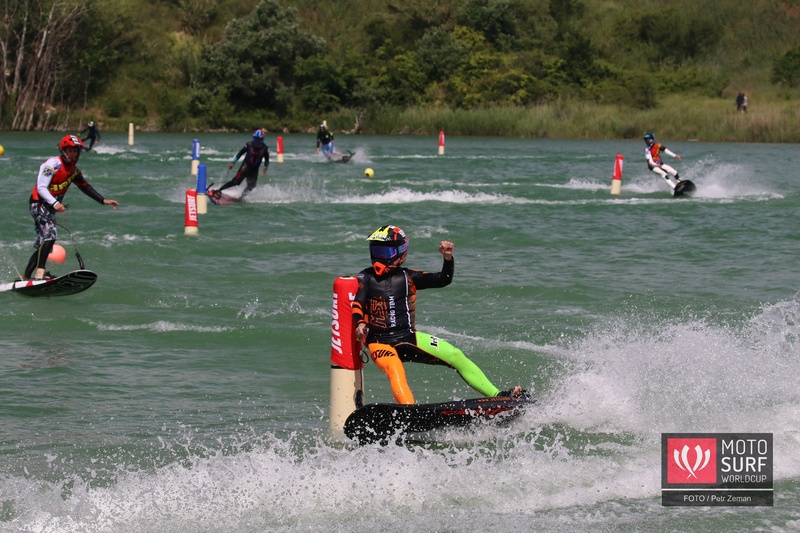 MSR Engines Racing Team’s racer had a technical issue on Saturday but managed to solve all the problems he had and showed his skills in Sunday’s finals. 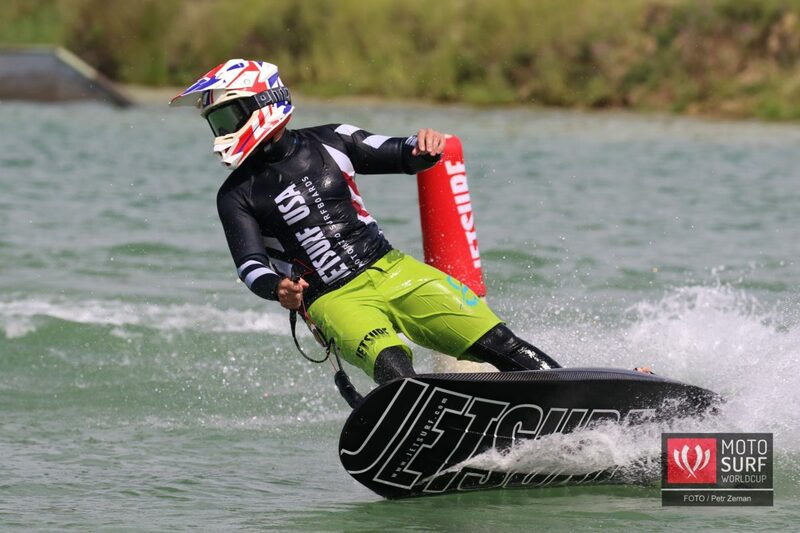 Petr Vencovsky from JetSurf USA Team surprised the field finishing tied on points with Lukas Zahorsky. 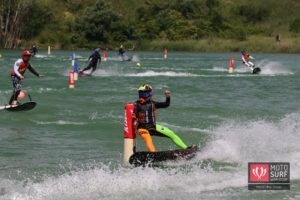 Petr was moved on 4th because he collected fewer points from qualification and heats. Bad luck for Petr but he definitely showed us what a strong rider he is. Top rookie of the race was Petr Prucha who managed to reach Final A in his very first race of MotoSurf WorldCup. Former New York Rangers NHL player joined his teammate Petr Vencovsky in Final A to score a strong day for JetSurf USA Team. 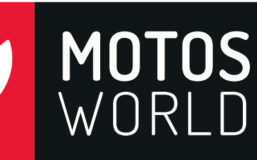 MSR Engines Racing Team’s Aneta Sacherova needed two strong final races after she finished 2nd in the Friday’s qualifying. She did exactly that and took the first win of the season. 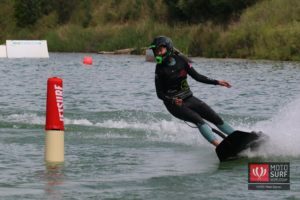 SYMBIO+ JetSurf rider Martina Bravencova was super fast and won the women qualifying but in the finals, she made two little mistakes and Aneta took advantage of it. Martina scored two 2nd places but could really be proud of herself. 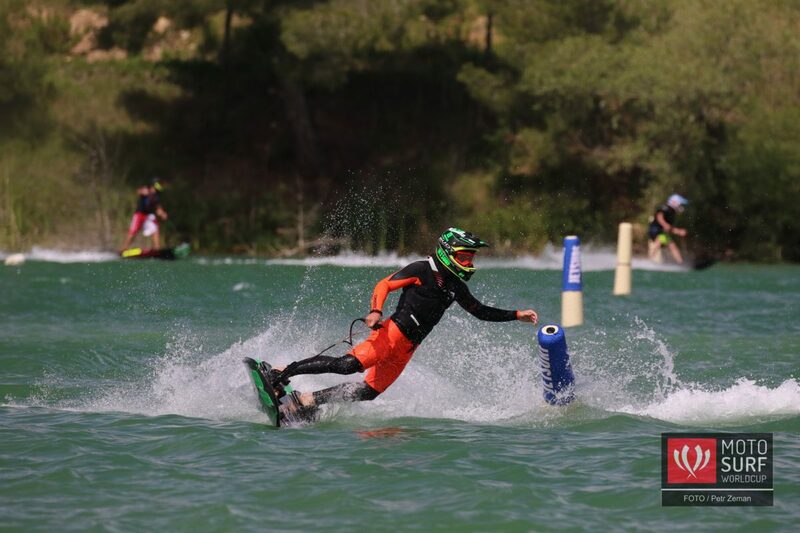 South Wake Lake in Fréjus was a good choice for hosting a JetSurf race. 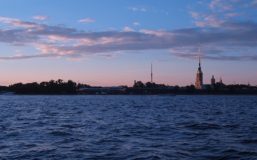 Unfortunately, JetSurfing is not allowed on this lake other than for this racing weekend.